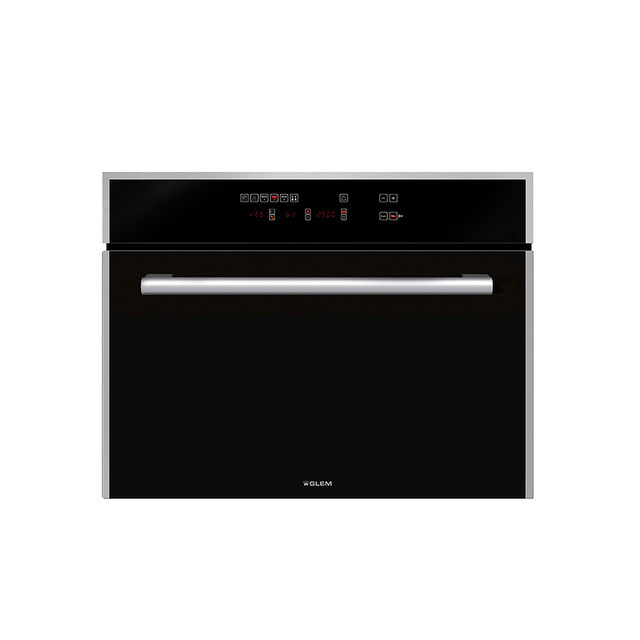 Thanks to the electronic control of the temperature, the oven will indicate the ideal preset temperature for each function. This function guarantees a constant temperature inside the cavity with optimal cooking results. Cooking all sorts of vegetables, rice, cereals and meat. Simultaneous defrosting and cooking of vegetables.